Firstly the song features a catchy tune and a good combination of strong vocals and rapping sections. Secondly the video is fun and contains a nice mix of story and dancing. 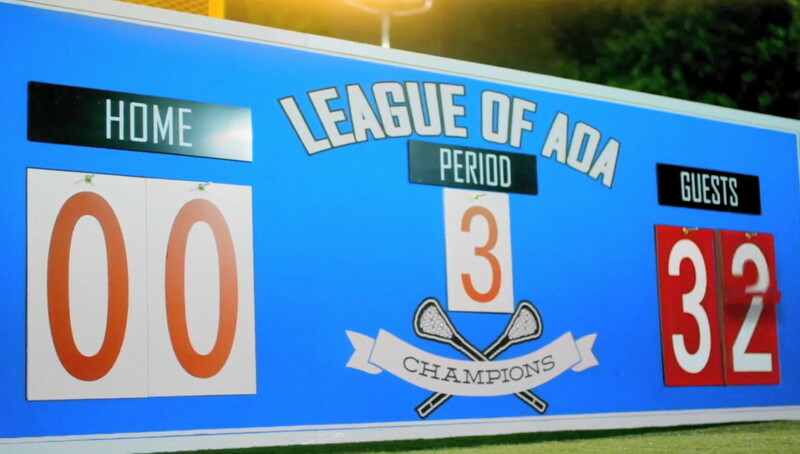 The Lacrosse element is a little different as it’s played much in South Korea. 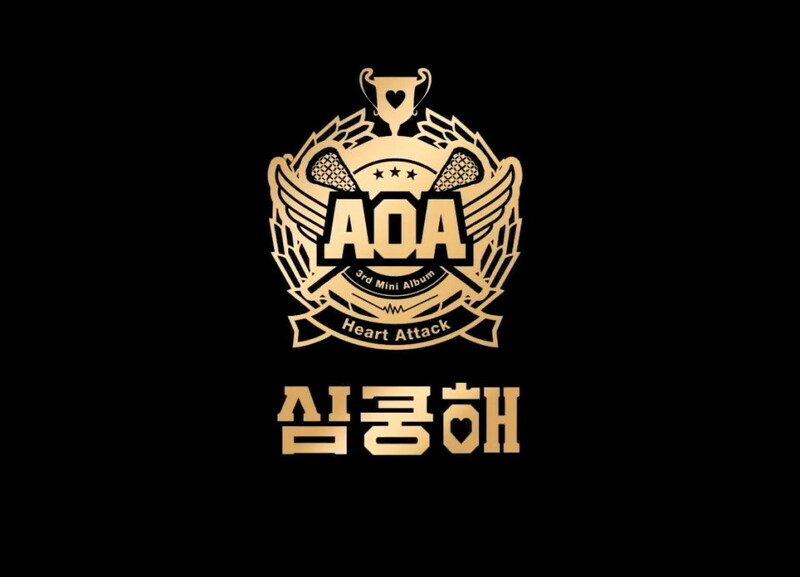 Finally AOA are one of the hottest KPOP girl groups at the moment and have an ever growing fan base. On the negative side; it’s maybe missing some originality. For last weeks KPOP Song of the Week “Lies” by Seo In Young please click the link.